FingerCheck is now Better Business Bureau accredited! FingerCheck has been working with The Better Business Bureau to certify FingerCheck as a BBB accredited business, and is pleased to announce FingerCheck’s new place in the BBB Accredited Business Directory. Businesses that are BBB accredited undertake stringent measures to ensure their business practices are reliable, ethical, and trustworthy, and in compliance with BBB’s eight elements of business trust. All FingerCheck business dealings, marketplace transactions, and commitments are conducted in good faith with integrity, transparency, and honesty. 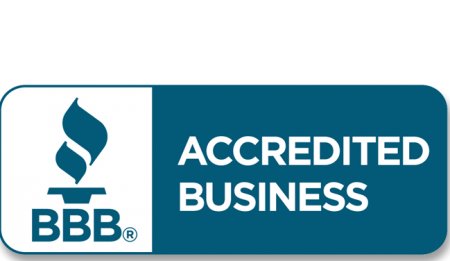 It is with great pride that we have been certified as a BBB accredited business. Being that the BBB Accredited Business seal is one of the most closely associated symbols with marketplace trust, we take our standing very seriously, and will continue to uphold their principles in ensuring our business practices are always ethical. Please leave us a BBB Business review on our business page if you have enjoyed our services and want to share your FingerCheck experience. Follow us on Facebook, LinkedIn, Twitter and Google+.